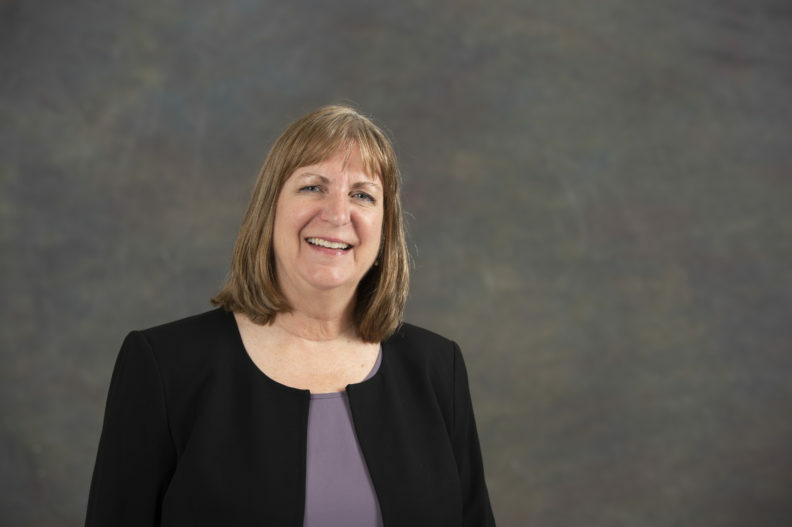 Marla Meyer has been selected as the new Moss Adams accounting career advisor in the Carson College of Business’ Department of Accounting. The Moss Adams accounting firm made a five-year commitment to support the WSU position, which was established following a recommendation from the Association to Advance Collegiate Schools of Business (AACSB) accounting accrediting team during the department’s last accreditation visit. Meyer will serve as the primary student employment coordinator for accounting majors in the college and be a liaison to alumni and the accounting advisory board. She will also build and maintain relationships with regional and national public accounting firms, industry recruiters, and others interested in hiring WSU accounting majors. She will work with the Beta Alpha Psi faculty advisor to develop and implement events bringing accounting students and professionals together and advise students on accounting careers and work with students to hone their professional skills. Meyer spent the last five years in Seattle with Holland America Line, most recently as a pricing and demand manager. She was responsible for revenue optimization for a group of products contributing over $100 million annually and ensuring that optimal yield was achieved on each individual sailing. Prior to her work in Seattle, Meyer was a sales representative for The Scotts/Miracle-Grow Company, managing a sales territory of more than $8 million in annual sales. She built strong relationships with key decision makers at Lowes, Home Depot, and Wal-Mart, and managed a team of merchandisers and counselors. Meyer worked as a development representative for the American Cancer Society where she built relationships with corporate CEOs, presidents, marketing and human resource personnel. In addition, she recruited and trained over 100 new volunteers. She taught sales skills, event management, recruitment, and sponsorship procurement to event staff. For more information, visit the WSU Carson College of Business accounting program website. Academic programs in the Department of Accounting are designed to prepare students for the CPA exam and for a career as a professional accountant. The department is home to one of only 186 undergraduate accounting programs worldwide that is separately accredited by AACSB. Graduates enter rewarding careers with international and national public accounting firms, Fortune 500 corporations, and government agencies. The undergraduate major is offered face-to-face and online.